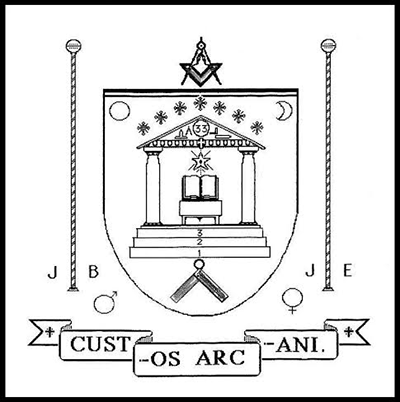 Le Droit Humain is also active in the UK since 26 september 1902 when Annie Besant founded the lodge Human Duty no.6 in London. The British federation currently has 16 lodges. The British Federation follows the Order of International Co-Freemasonry – Le Droit Humain – in that all members work the Antient and Accepted Scottish Rite and some side degrees of the York Rite. 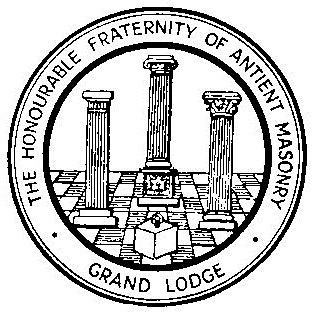 As well as Craft Lodges, the British Federation has also Mark Lodges, Royal Ark Mariner Lodges, Holy Royal Arch Chapters, Rose Croix Chapters, Knight Templar, Knight Kadosh, the 31st degree, the Consistory of the 32nd degree and Grand Council of the 33rd degree all of which are worked Ceremonially. 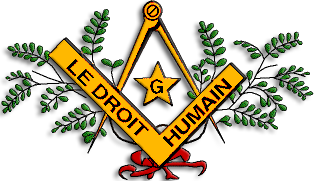 International Co-Freemasonry – Le Droit Humain – is governed by the Supreme Council of the 33rd degree, from Paris. Source. 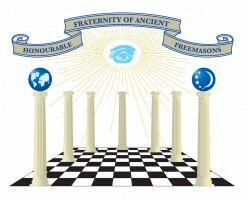 The website of the British federation has information about the lodges, of some the Rite that is used is mentioned. AUM has one lodge in Scotland (Forres), eight in the USA, two in Australia and one in New Zealand. 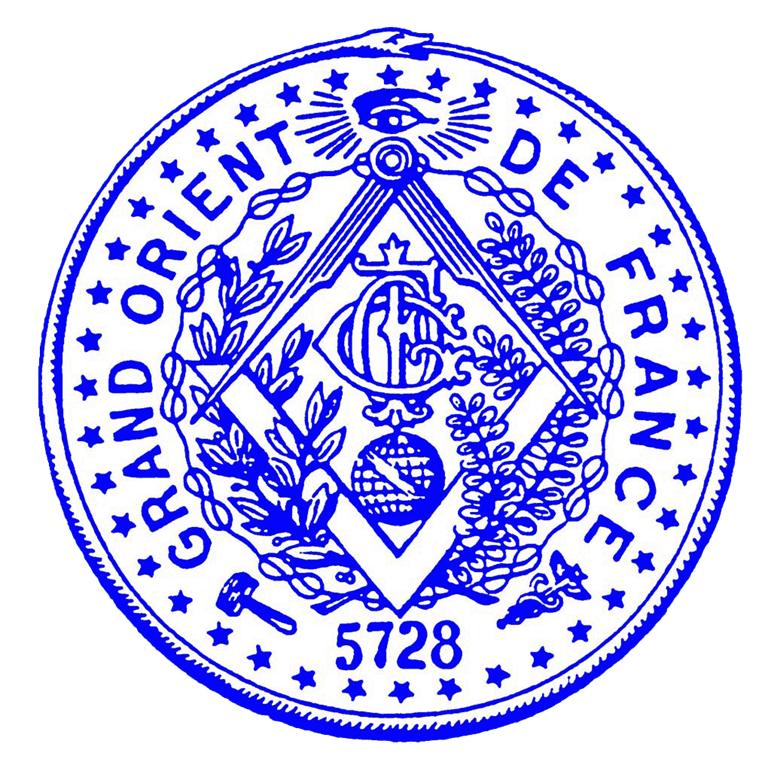 Grand Orient de France was founded in 1773. About a century later they got issues with “regular” Grand Lodges when the GOdF dropped the requirement for the belief in something Divine. The GOdF lost its regularity, but not its popularity. What is less known, is that in 2010 the GOdF decided to allow lodges to initiate women. Since then quite a few lodges have voted for this possibility, but not a whole lot initiated any women. According to the GOdF 1.319 women were initiated in 2013. 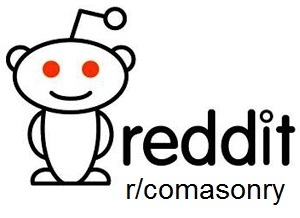 That is not a whole lot against 49.000 members, but on a positive side, there are no less than 1.200 lodges that possibly initiate women; worldwide that is. 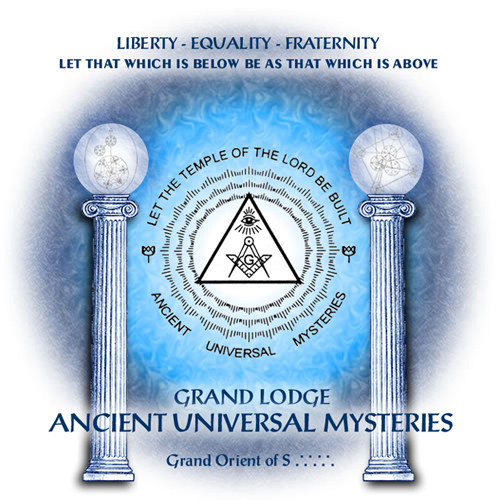 There are two lodges in the UK, Loge Hiram and the Freedom of Conscience Lodge, both in London. Because both websites did not work when I tried, I do not know if these are a mixed gender lodges. Honourable Fraternity of Ancient Freemasons, a women only order founded in 1913.